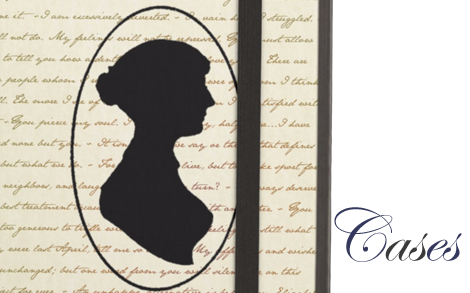 Perfect gifts for any fan of Pride and Prejudice, Sense and Sensibility, Emma, Mansfield Park, Persuasion, and Northanger Abbey. Our gourmet teas are extraordinary and sure to please. 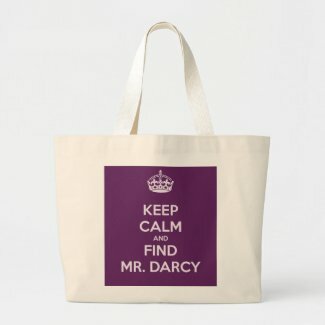 Match it with a Jane Austen mug to make the perfect gift pack. 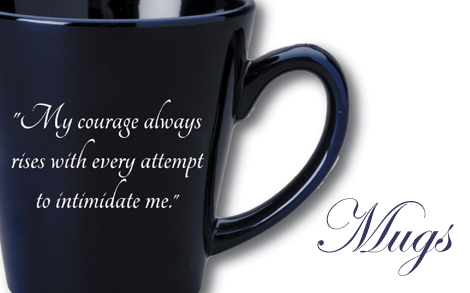 Order with confidence through our partners amazon.com and zazzle.com. Subscribe to our email list to get occasional notices of new products and discount coupon codes. 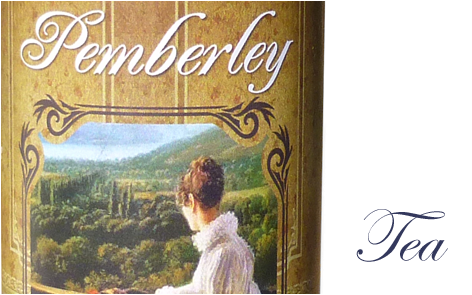 Five specialty gourmet tea blends inspired by the works of Jane Austen and the elegant manor homes of her beloved characters. 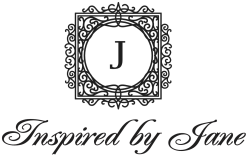 InspiredByJane.com is a participant in the Amazon Services LLC Associates Program, an affiliate advertising program designed to provide a means for sites to earn advertising fees by advertising and linking to amazon.com. 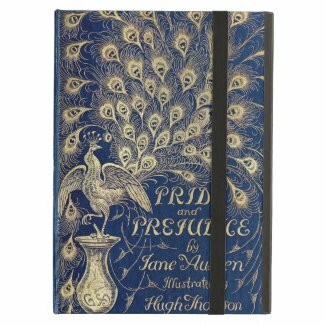 This website may also participate in other affiliate programs including but not limited to zazzle.com, redbubble.com, Google AdSense and shopPBS.com.